Chery automobile company limited is a car manufacturing firm which is found in China. This company is state owned by the government of China and founded back in 1997. 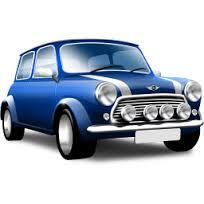 They produce a wide range of cars including passenger cars, minivans and SUVs. One of the models manufactured by this company is the Chery A5 car. This compact car has been in production by the Chinese firm since 2006 to present times. This car has had many units sold and exported to other countries for sale. The car is also a four passenger car and is known for its fuel efficiency which makes it stand out unique among other cars with similar features. This is one of the safety features that is found in chery A5 car model. This is an automated system that helps the driver to be in control of the car while they are braking. It will allow the wheels on the car to maintain a tractive contact with the surface of the road as the driver continues to brake. It will also prevent the wheels to stop rotating which could lead to skidding. This is a brake technology in the car which helps to vary the amount of force applied to each of the wheels in a vehicle. This will be based on the condition of the road, the loading as well as the speed of the car. It does this by maintaining the control of the vehicle. 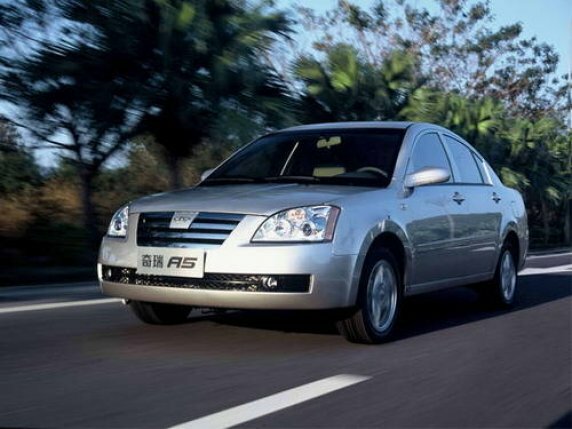 This is technology in chery A5 improves the stability of the vehicle. This is done when the system detects the loss of traction. When this happens, the system will automatically apply the brakes and then steer the vehicle in the direction that the driver intends to go. The system can also reduce the engine power until the control of the vehicle has been fully re-gained.